PP International School is a new age progressive senior secondary school affiliated to CBSE. Spread over an area of 7200sq m, the school offers state of the art campus creating a learning environment ideal for students. Multimedia classrooms are evolved from a static physical space into a dynamic learning environment. Our constant effort is to empower our students and create leaders for tomorrow. We believe in teaching our students “how” to think rather than “what” to think so that they can make informed choices. The school is backed by a curriculum that integrates the best of eastern and western systems of education. At P.P. International School, our constant effort is to inspire, educate, challenge and encourage the students to reach their highest potential and to ensure their all round development. 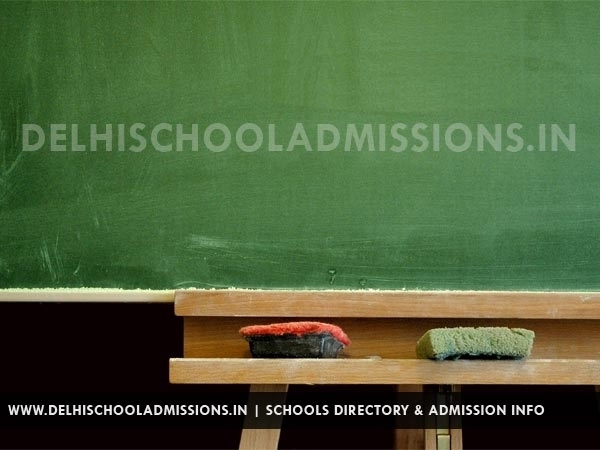 The school aims at creating new benchmarks in quality education. The school supports an education system that emphasizes “Experiential learning”. The focus is on challenging the students to explore new ideas and hone their capabilities and skills. For us, it is imperative that the school be a place where a child is happy.